CARFAX 1-Owner. WAS $6,999, FUEL EFFICIENT 34 MPG Hwy/25 MPG City! XM RADIO, SPOILER, REAR, TRUNK-MOUNTED, COSMIC SILVER AND MORE! includes "hold control" mode, Battery, 610 cold-cranking amps maintenance-free with Battery Saver System, Includes (BAH) engine immobilizer theft-deterrent system. ), with set and resume speed, with CHMSL, XM Radio includes 3 trial months of service. XM turns your world on with commercial-free music channels from Rock to Jazz, Country to Classical, Latin Pop to Hip Hop, and virtually everything in between, all in amazing digital sound. Turn on your favorite Sports with every Major League Baseball game from Opening Day until the World Series, NHL Hockey, the PGA TOUR and college football and basketball. Plus XM brings you the biggest names in news and talk, outrageous comedy, award-winning family programming--wherever you go from coast to coast. Exclusive live concerts, Oprah & Friends, Radio Disney, and so much more. Find what turns you on. Available only in the 48 contiguous United States. Required $12.95 monthly subscription sold separately after 3 trial months. Visit gm.xmradio.com, seek-and-scan and auxiliary input jack (Includes (UW6) 6-speaker premium audio system.) (STD), (Includes brushed metallic appearance accents), (STD) Remote Trunk Release, Child Safety Locks, Bucket Seats. Pricing analysis performed on 11/29/2018. Fuel economy calculations based on original manufacturer data for trim engine configuration. Please confirm the accuracy of the included equipment by calling us prior to purchase.  Hello, I would like more information about the 2009 Chevrolet Aveo, stock# MI8055A. Hello, I would like to see more pictures of the 2009 Chevrolet Aveo, stock# MI8055A. 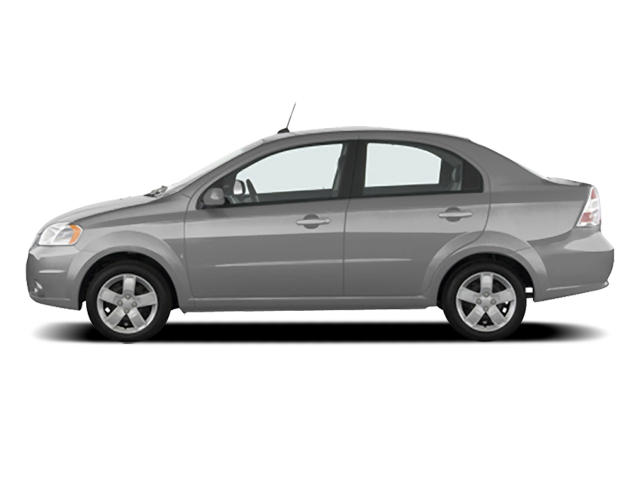 Ready to drive this 2009 Chevrolet Aveo? Let us know below when you are coming in, and we'll get it ready for you.